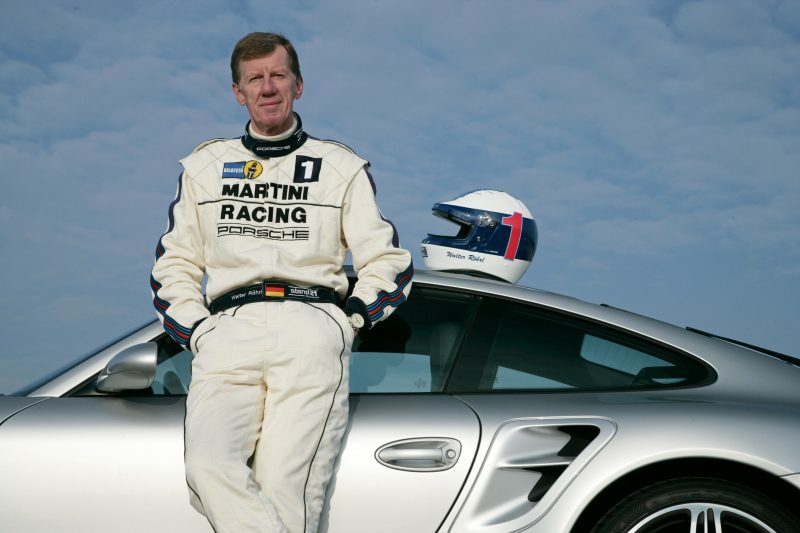 Walter Röhrl began driving with Porsche nearly as soon as he could do so legally. Though not yet a professional driver, young Walter began driving with a Porsche 356B 1600 making just 75 horsepower- after he sourced an engine. This engineless 356 was just the beginning of Röhrl's remarkable career. To honor the man Niki Lauda called a "Genius on Wheels," Porsche has arranged a special exhibition of important cars from his career at the Porsche museum. In addition, a corner on Porsche's Weissach test track will soon bear Walter's name. By the time Röhrl joined Porsche in 1981 he was already the World Rally Champion. In his first outing at Le Mans, in 1981 at the wheel of the 944 LM, he won his class. Also in 1981 Röhrl won four of the six events in the DRM championship in a 924 Carrera GTS. In 1981 Walter would also win the 6 Hours of Silverstone in a Porsche 935. Combined with his class win at Le Mans he would be awarded the Division 1 endurance racing championship that year. He would return to endurance racing with Porsche in 1993 and 1994 alongside H.J. Stuck and Hurley Haywood in 964-based racers. Röhrl's lifetime with Porsche doesn't begin or end with racing. Since becoming a factory driver, Röhrl has been an important test driver and brand ambassador since 1993, though his influence extends back further. 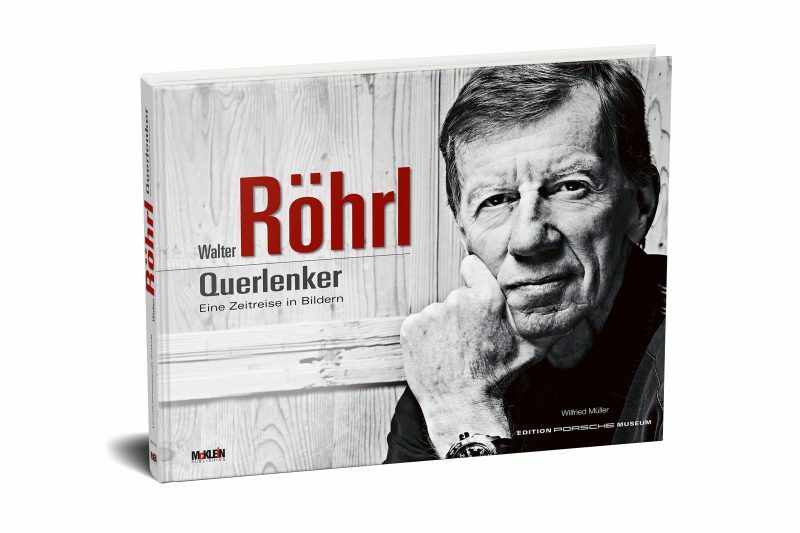 Röhrl is an important figure in the development of the 959, Carrera GT, and 918 over his career with Porsche. This special exhibition will run from March 14th, 2017 through May 14th, 2017 and will feature both Porsches and an Audi Group B car on loan from the Audi museum. Walter and his long-time WRC co-driver Christian Geistdörfer will be present on March 14th for an exclusive autograph session. A special video from 911 Magazine highlighting Herr Röhrl's career has been made for the occasion. Though the video is in German, even non-German speakers should enjoy the selection of clips highlighting a legendary career. The New RUF CTR: Thirty Years of Progress?